BlackBerry Ltd Chief Executive John Chen said on Monday he was two-thirds of the way toward achieving his goal of turning the Canadian technology company’s fortunes around. “We have made investment over a billion-plus, all in software, all in security, and now we need to execute it,” Chen said at an event in Toronto two days before the company will report its second-quarter earnings. 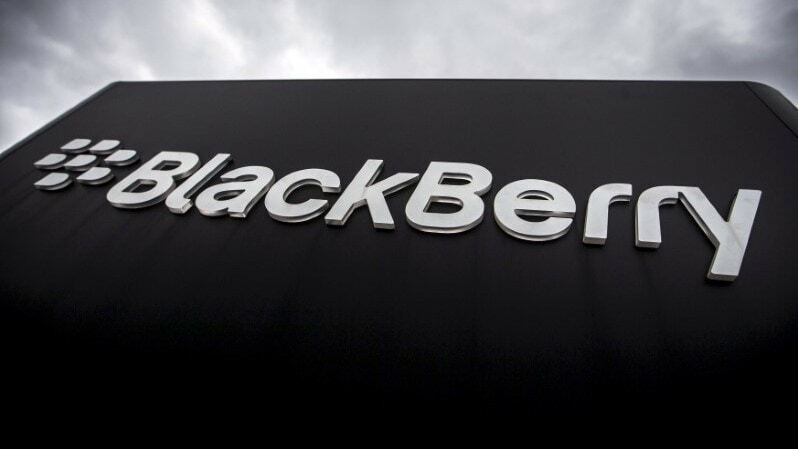 Waterloo, Ontario-based BlackBerry, a once-dominant smartphone maker, has shifted its focus to software that companies and governments use to manage their mobile devices. Chen, who became CEO in 2013, had said he would decide by September on the fate of its unprofitable hardware unit. He did not provide an update when asked about the issue.